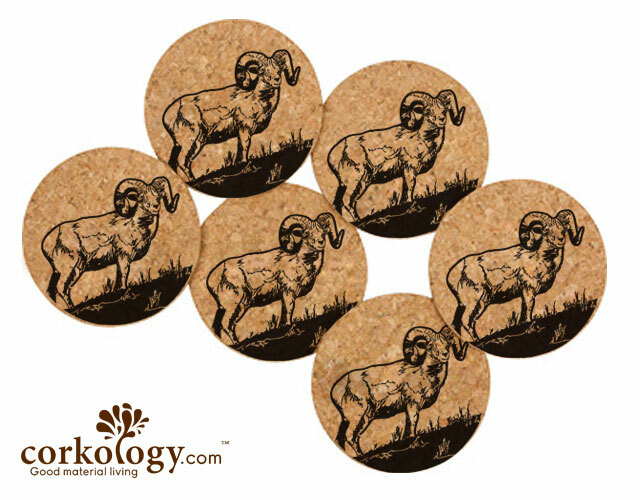 Bighorn Sheep Cork Coaster Set -Free Shipping! 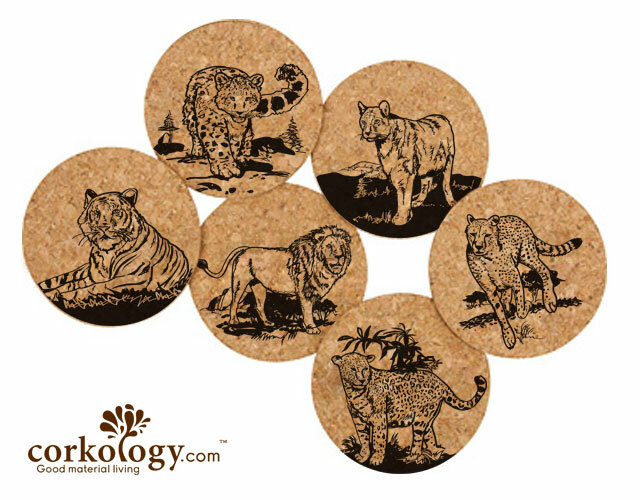 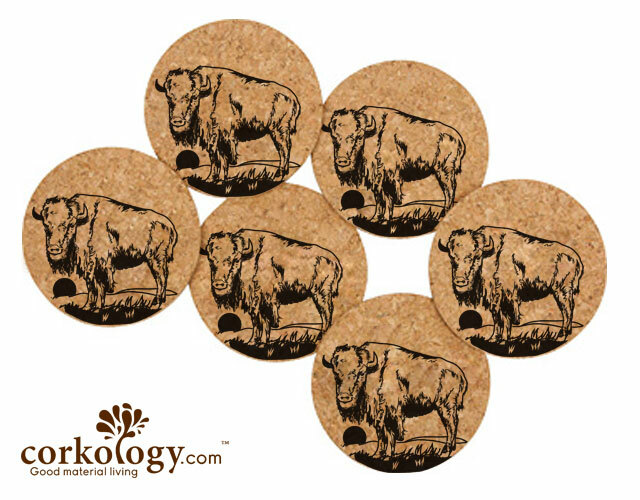 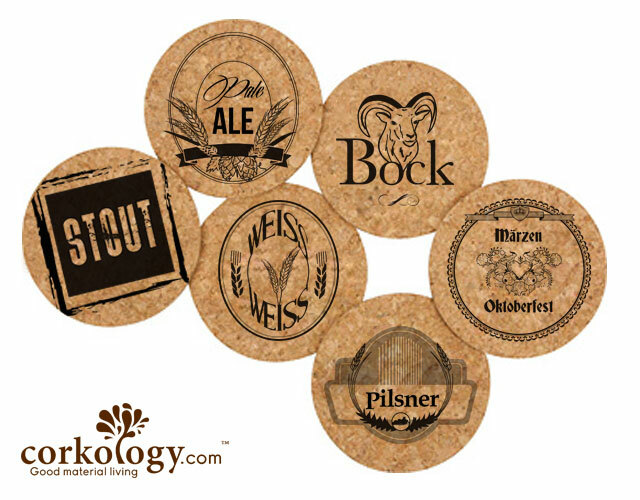 Bison Cork Coaster Set -Free Shipping! Black Bear Cork Coaster Set -Free Shipping! 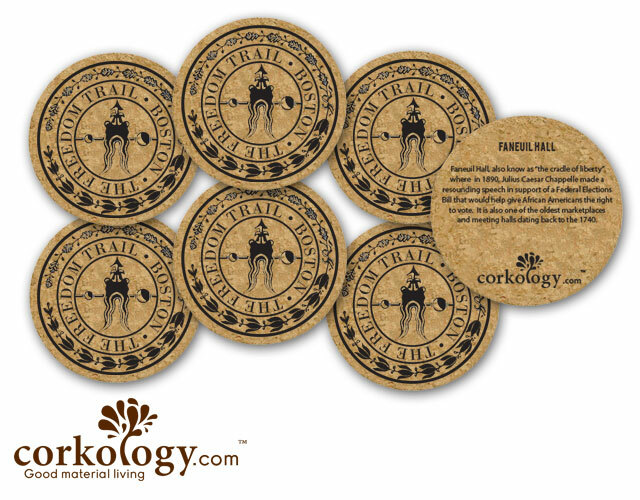 Boston Freedom Trail Cork Coaster Set - Free Shipping! 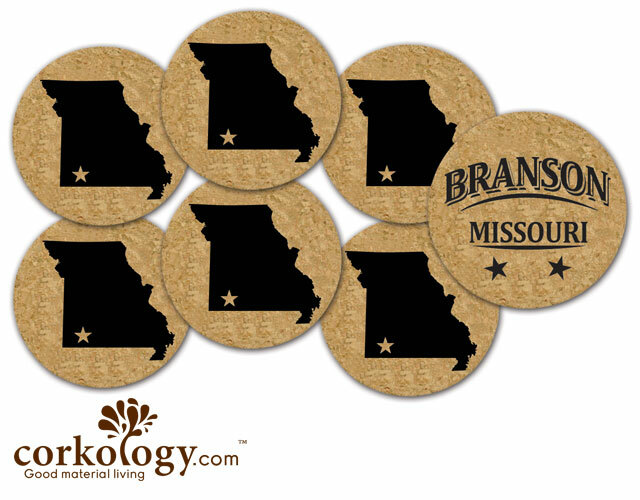 Branson, Missouri Cork Coaster Set - Free Shipping! 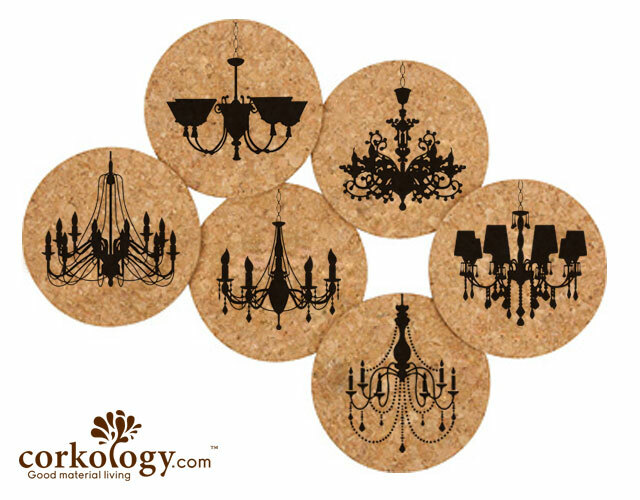 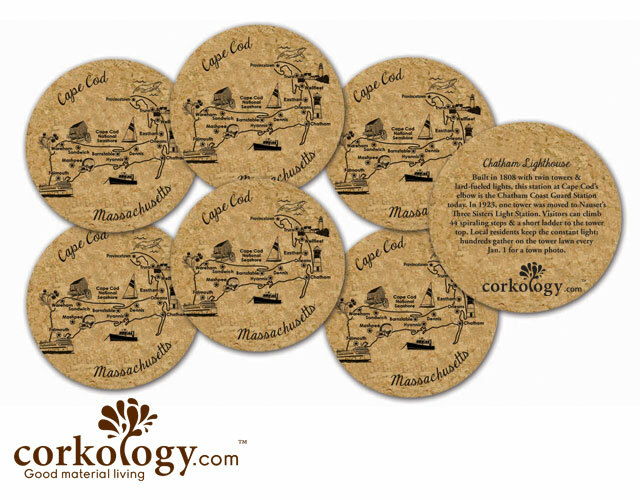 Cape Cod Cork Coaster Set - Free Shipping!